The first group is a land with satisfactory characteristics, where it is necessary to preserve the production capacity, while the second group includes land with unfavorable physical and chemical properties, which require repair measures. The most important chemical characteristics describing its fertility are available to the plants’ nutrients, affordable nitrogen, phosphorus and potassium, pH reaction, CaCO3 and humus content. Land with natural vegetation has certain characteristics that correspond to this vegetation. Such a system is generally stable due to the balance of the input-amount relationship. 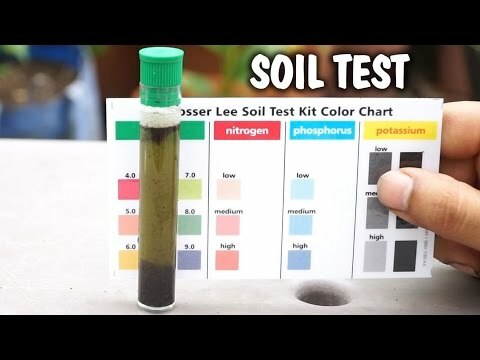 Is your soil based on clay, limestone, peat or sand? The clay soil shines. It is smooth, sticky, and when it’s damp, it’s slippery. Its color is brown, yellow or gray. Fine particles of this soil are connected in firm, heavy chunks. When there is rain, puddles are retained on the surface, so it takes some time for the land to fade. Clay soils then become muddy, heavy and sticky. The soil of yellowish-white color and touch is also sticky. It has a crumbly structure and does not bind when it is damp. It contains pieces of limestone, and it can be hard. Crush the ground and pour it into a dark jar. Pour over the white vinegar. If there is foam, there is also limestone. Shrub soil, black and crumbly, contains many organic matters and hummus, but it does not bind to grumps. 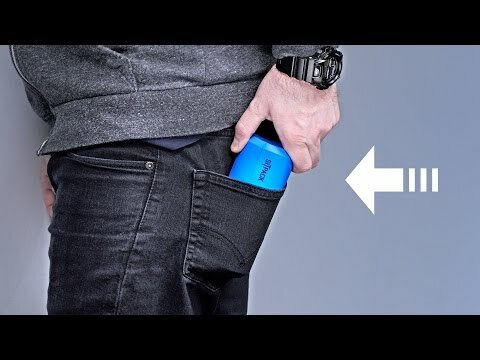 It absorbs water like a sponge, and it drains dry. The contact is fibrous, spongy and does not bind. If the color varies between the yellow and the red, and the touch is like sand, it is sand. It is easy to process, loosely, does not retain water, so it drains dry and loses nutrients. It’s grainy and rough. Adjust the part of the yard to the age and desires of your child. You should try to be as rich in greenery as possible. In fact, it should be like one large area. You can also put the element of water, the area planted with flowers and somewhat the tree on which fruit trees grow. Of course, to what extent this can be accomplished, it depends on the size of the yard, whether it is predominantly tiled or on a slope, and whether you are staying in the city center or at the periphery. In addition, it would be nice to set up a swing, similar to the one that exists in the park. A wood swing can be moved to the tree, although it is less secure. All these props can be purchased in better-equipped shops where children’s toys are sold. Likewise, a children’s bench can be made and painted in colorful.